Welcome to the Super 8 Brookhollow Northwest. 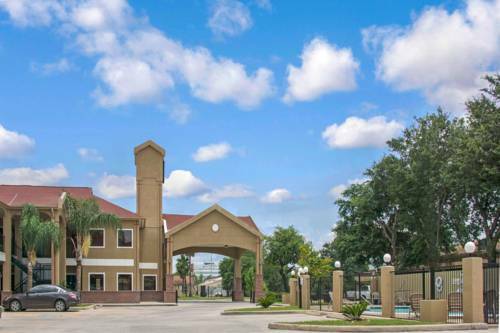 We are located few miles from Galleria and Memorial Park Downtown, George R.Brown Convention Center, Minute Maid Park, Astros Baseball Field, Reliant Center, Reliant Arena, Reliant Stadium, Texas Medical Center and Compaq Center. Bush International Airport- 18 miles. Hobby Airport- 22 miles. We Have 40 Spacious Rooms. Free High Speed Internet Access in all rooms. Microwave and Refrigerators in all rooms. Hair Dryers, Iron and Ironing Boards in all rooms. Free Super Start Breakfast . Business Center with computer internet access for free. Guest laundry room. Free Weekday Newspaper.